Everyear the Corujinha Session is accomplished in a session where are presented classics of the cinema for children of all region. Thus we make possible that many children can enter for the first time in a great room of cinema. 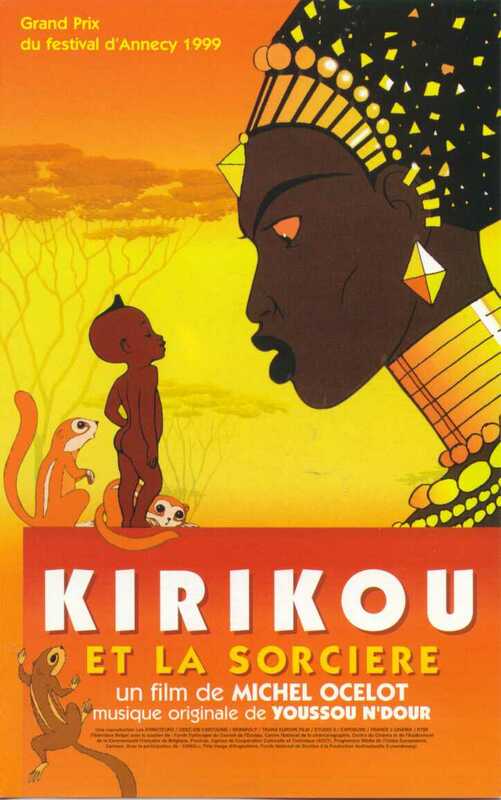 synopsis: In a little village somewhere in West Africa a boy named Kirikou is born in a spectacular way. But he’s not a normal boy, since he can speak and walk immediately after being born. He is also very determined. His mother tells him that an evil sorceress has dried up their spring and devoured all the males of the village except for one. Hence the tiny Kirikou decides to accompany the last warrior, his uncle, to visit the sorceress. 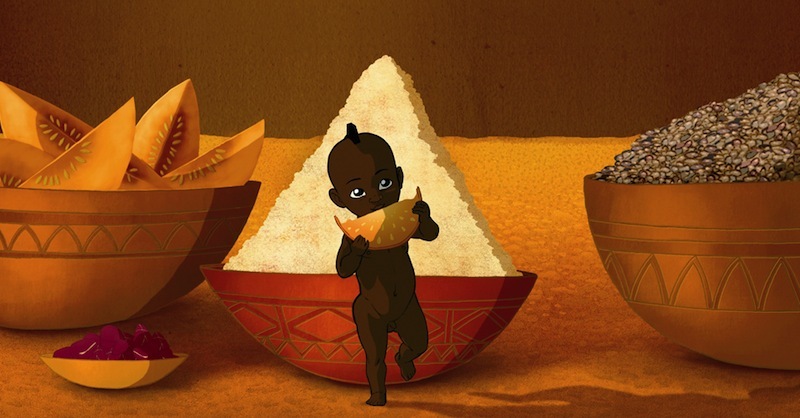 Besides Kiriku one short film accomplished by Julia Peixoto, pupil of the teacher Roberta Peinador will be projected. Indicated for children from 4 years. The sessions are free and open to the general public.